Beautiful maple recorder at entry-level price! 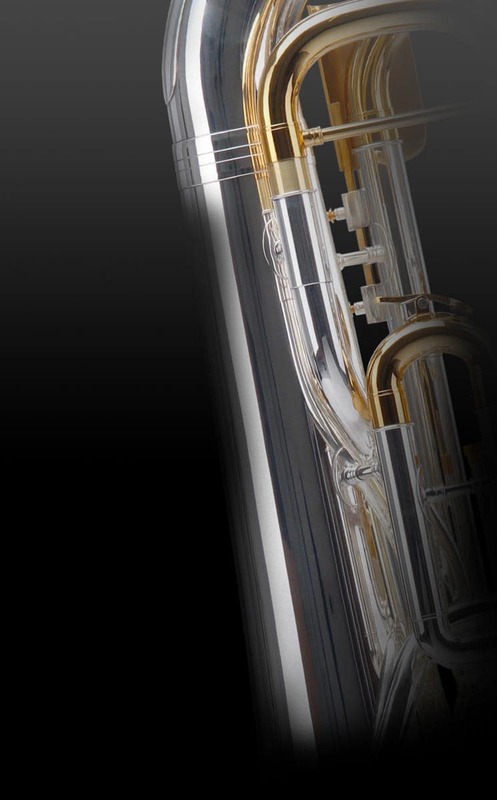 Are you looking for a quality instrument at an unprecedented price-performance ratio? Then you are exactly in the right place! 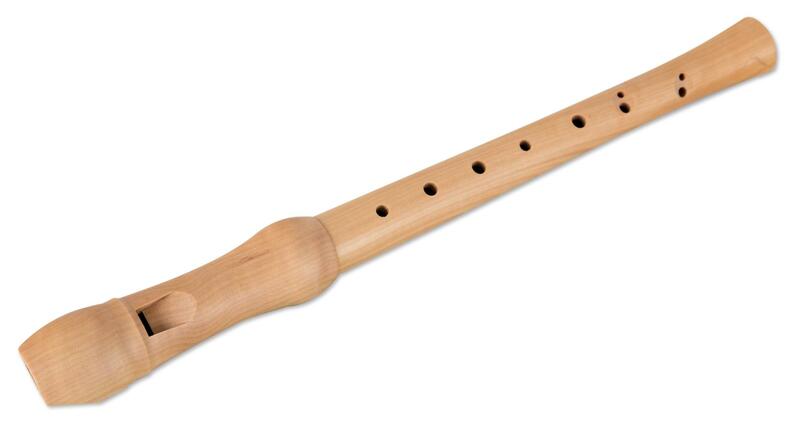 Other wooden recorders in this quality often cost considerably more. 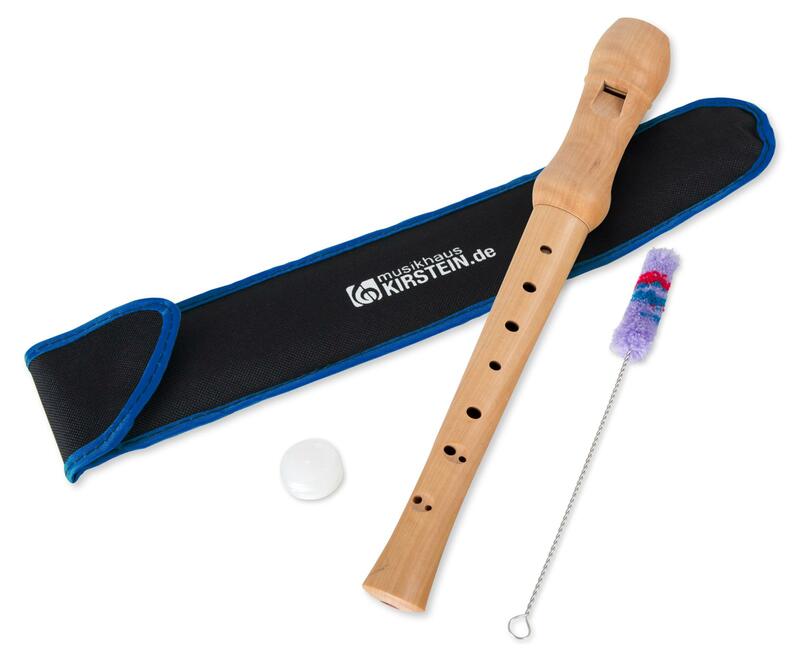 These wooden recorders of excellent workmanship deliver a soft tone and good response. Our conclusion: Classic Cantabile recorders are beautifully finished instruments with very good sound quality, and therefore a true "value tip"! Maple is a strong, yet elastic, finely grained wood. Its sound is warm and rich. 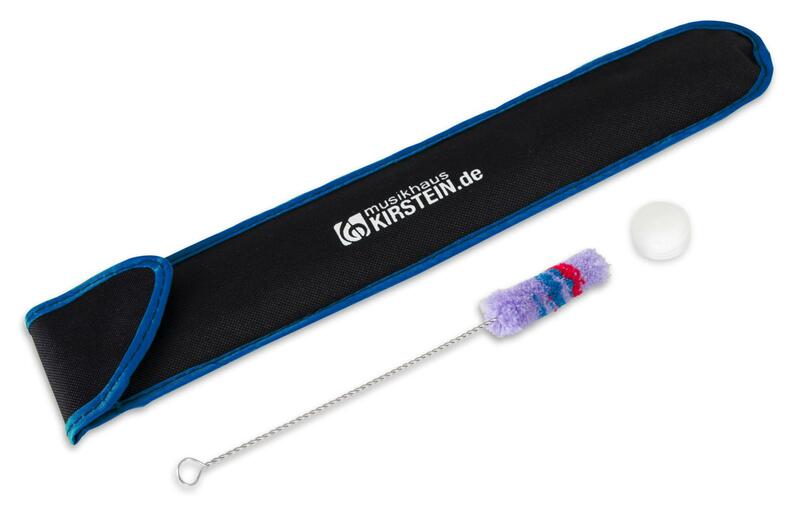 As accessories with this great instrument, a cleaning rod, cork grease and a soft padded bag are included. 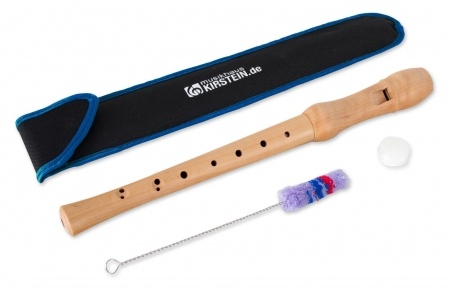 Warning: This recorder is not a cheap plastic product, but a serious musical instrument made from real maple!